There is never a still moment in Gan Izzy Shaloh House. What would appear to be just an ordinary day of camp is actually packed in with all these highly engaging and thrilling activities! At Gan Israel at the Shaloh House, we pride ourselves in our state of the art, on-site swimming pool which allows each camper to enjoy ample time for swimming. 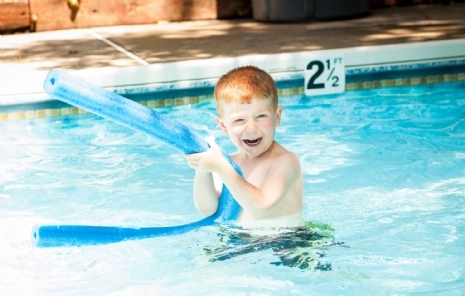 Kids are always supervised by a certified American Red Cross lifeguard. There is no better place for a child during the summer than the outdoors! 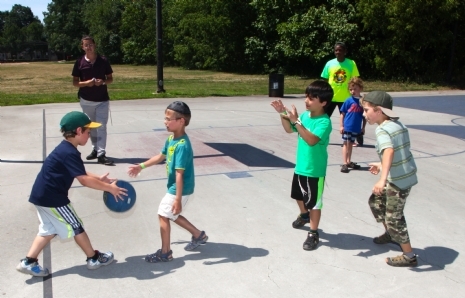 Kids enjoy a wide variety of sports in nearby recreational parks and learn to build team building skills, stamina, and have a fun time! Kids benefit greatly from exposure to many varieties of creative crafts which help them strengthen creative thinking, fine motor skills, and social interaction. Best of all, Kids bring home their wonderful creations to show for their hard work! 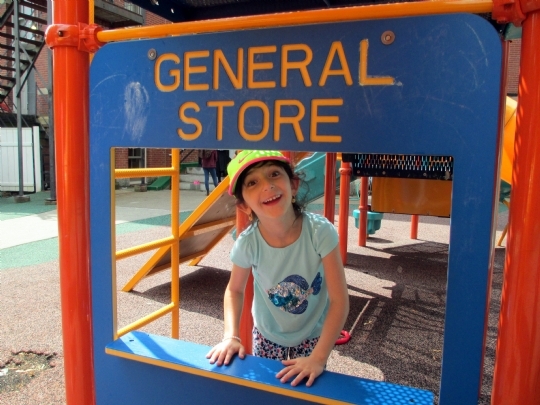 Our state-of-the-art playgrounds keep children off the sidelines and hanging, sliding, climbing, and crawling through our multi-faceted playground structures. Especially for younger kids, playground is an excellent venue for enjoying the outdoors in a safe and engaging way. 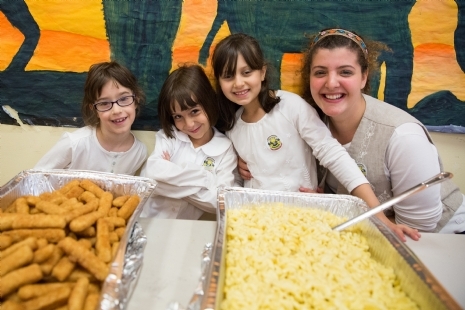 Gan Israel Shaloh House prides itself with a full commercial kitchen enabling us to provide breakfast, hot lunches, and snacks for campers of all ages. 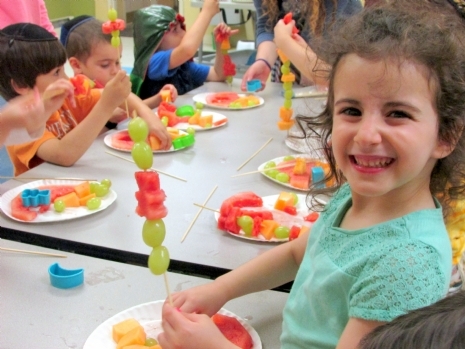 With a complete menu offering soups, vegetables, proteins, and all other required nutrients, parents can rest assured that your child will be well fed while at our summer program!